Fast forward nearly a year and there I was emerging from customs, after 2 hours of waiting, in the Osh Airport, Krygyzstan. It was the middle of night. It seems all flights in and out of Osh revolve around the air traffic schedules of other more desirable destinations. Any flight going through Osh places you in the airport at a forsaken hour of the night. Luggage claim involved picking up my rain soaked luggage from a loading dock. Exiting the terminal, I was plunged into a narrow gaunlet though the bodies, surrounding and chocking the exit. 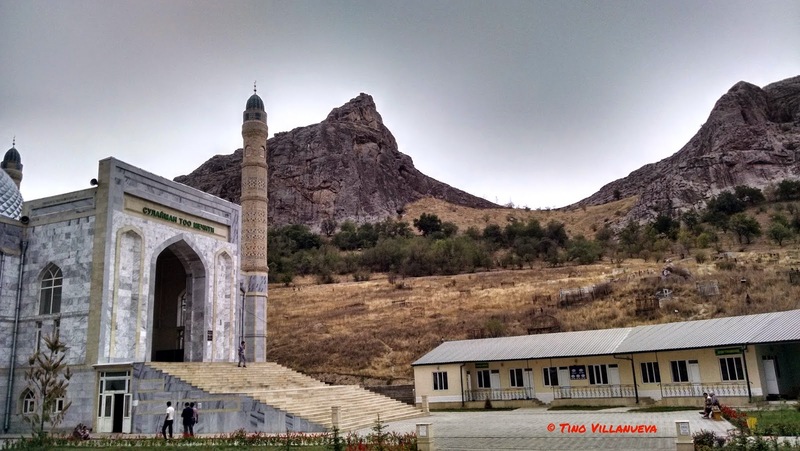 With a duffel bursting at the seams, a carry-on filled with food and a messenger bag containing all my electronics, I was forced to roll my wheeled duffel over the feet of every person in Osh. As is standard in these situations, my prearranged taxi ride was nowhere to be found, leaving me in the vulnerable situation of arriving in a new country, tired, with a very foggy idea of where I was, where I was going and what exactly that exchange rate was. The travel drama is simply the price of admission to an incredible experience. 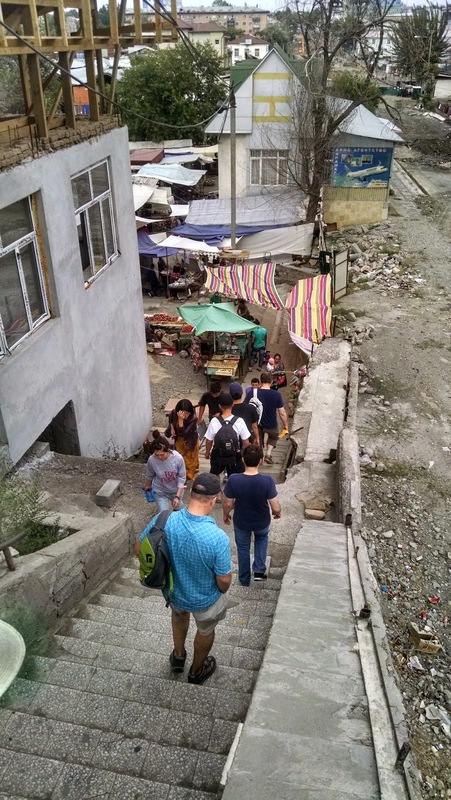 Kyrgyzstan is a country caught in the past. 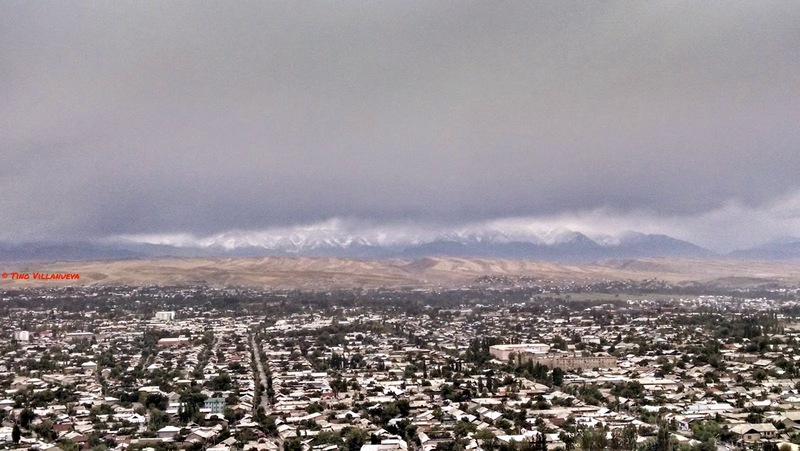 Osh is referred to as the capital of the south and, at a population of only 250,000, is the second largest city in the country. Though over 3000 years old, the settlement was not realized as a city until the Soviet occupation during the middle of the 20th century. Modern industry was brought with the Soviets but, even now, has largely collapsed after Kyrgyz independence and the fall of the USSR in 1991. 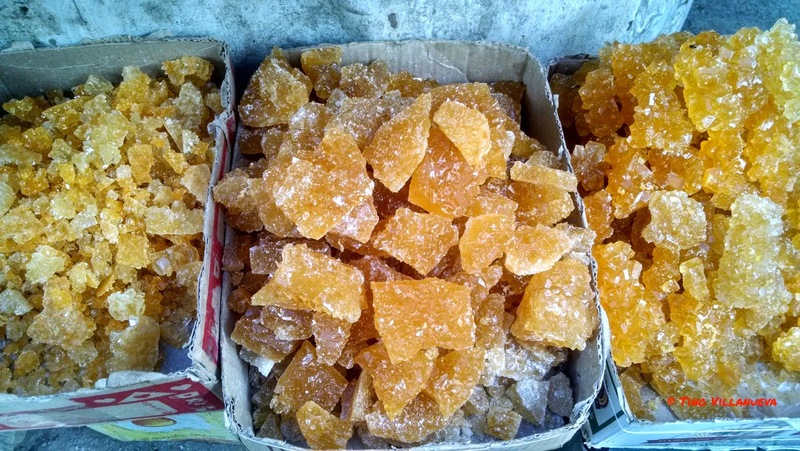 However, Osh had long been a center of trade, connecting the Silk Road from China though Central Asia. Visiting the country is a window into the past. The Kyrgyz are an historically nomadic people, the omnipresent yurt (even stylized onto the national flag) a constant reminder that instead of cities, the Kyrgyz are accustomed to grazing their animals and moving on. 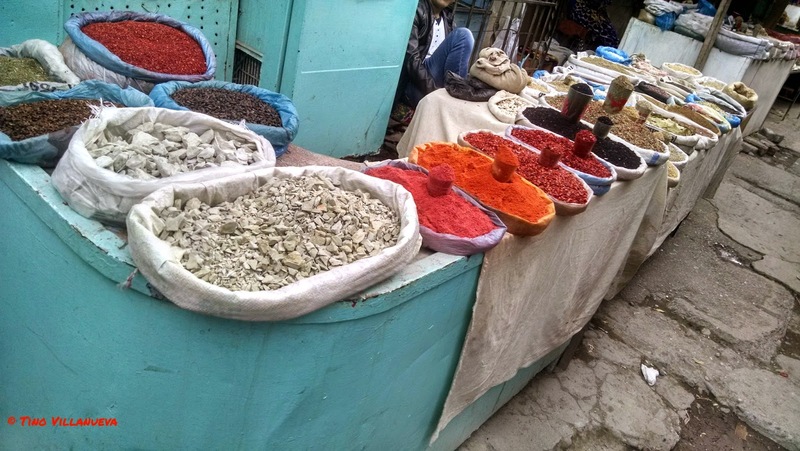 In Osh, the Great Silk Road Bazaar stands as the largest outdoor market in Central Asia and a reminder that trade, as opposed to industry, remains a dominant part of country's economy. 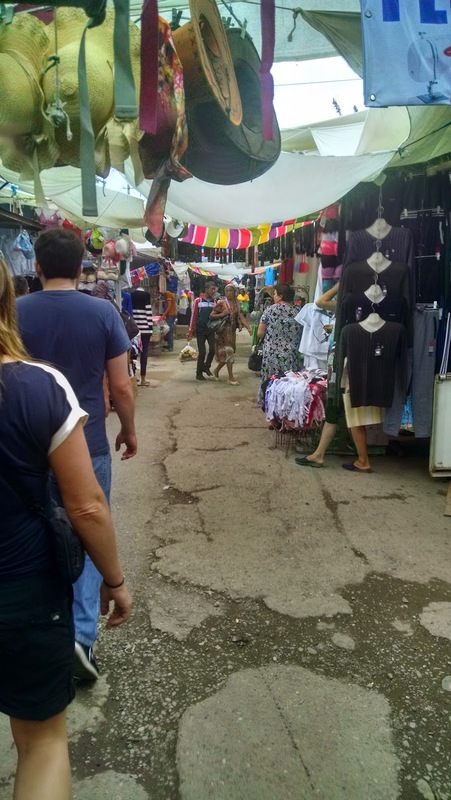 The bazaar is over a kilometer in length, running along side the Ak-Bura River. The market has stood in the same place for over 2000 years, and though intrusions of "modern" society have entered the marketplace (mobile phones, music CDs, digital storage), the market is still a bastion of ancient times. 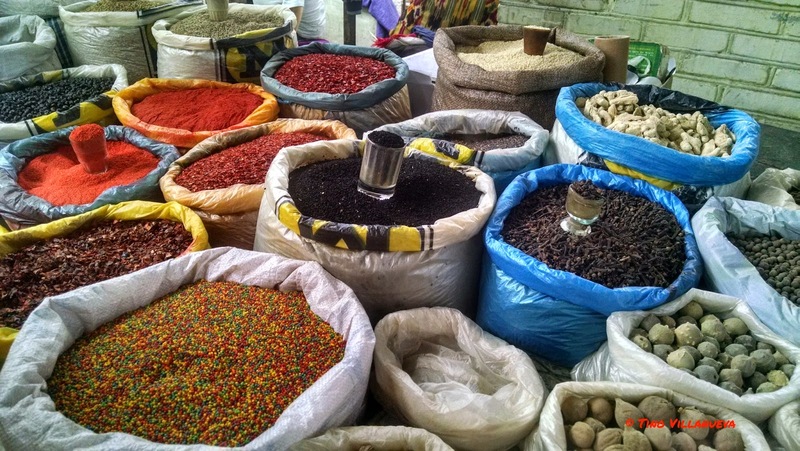 Spices, silk, kalpak (the felt Kyzgyz hat) and clothes dominate the goods for sale. 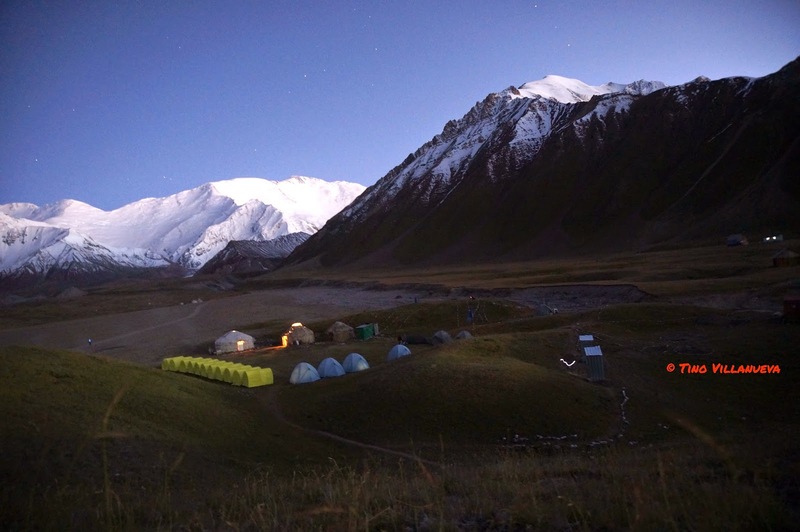 Soon, though, it was time to leave the city for the mountains, passing endless yurts on the long drive to Pik Lenin Base Camp at Achik-Tash. Driving the unimproved roads as modern day mountain nomads we made our way to the Pamir mountains looking though the windows of the past, the yurts a symbol and the grazing animals the living representation, of a simple life still lived by many. Our own adventure was still just beginning.